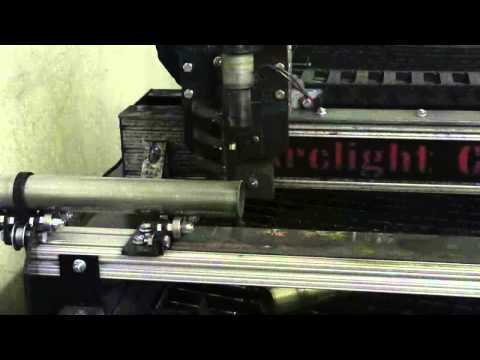 Transform any Arclight Dynamics CNC plasma table into a 3 axis pipe and tube cutter. Cuts from 1″ to 8″ pipe. Through indexed cutting any length pipe is possible. Single cut length is the length of your table’s x-axis travel. Cope pipe for any angle in pipe up to 8″ diameter. Cut matching fish mouths for perfect pipe joints. Cut any decorative image you can imagine into round pipe. 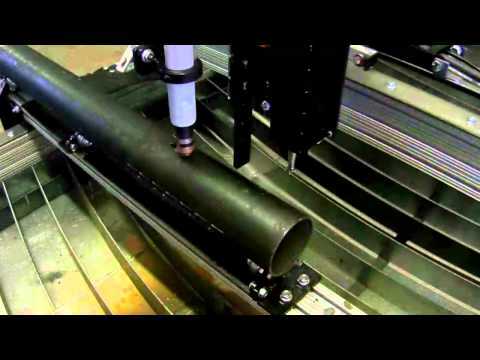 Get the most out of your cnc plasma system and open up new markets and product possibilities.